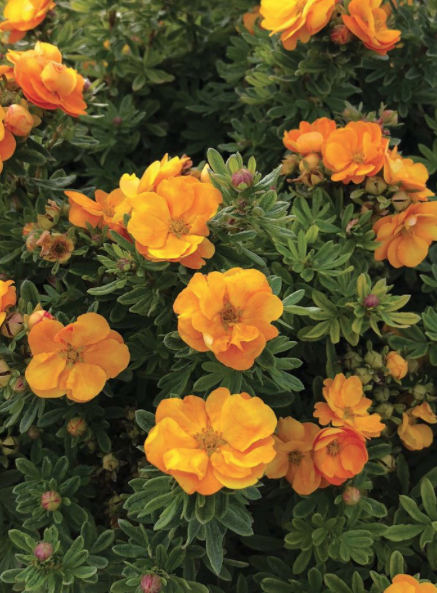 Potentilla fruticosa ‘JFR 1322’ | J.C. Bakker & Sons Ltd.
A compact shrub with unique, rose-like flowers in shades of orange and red. Prolific bloomer over a long season from summer to fall! Loves the heat! SKU: 33450302. Categories: First Editions, Shrubs. Tags: First Editions, Lady Marmalade, Potentilla.